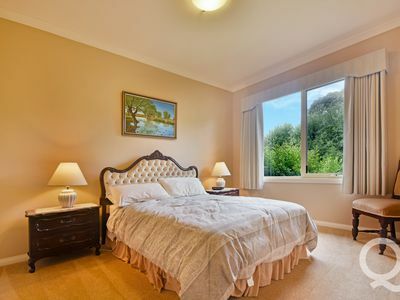 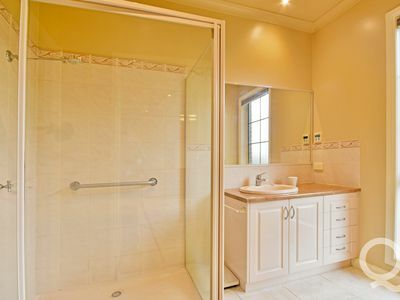 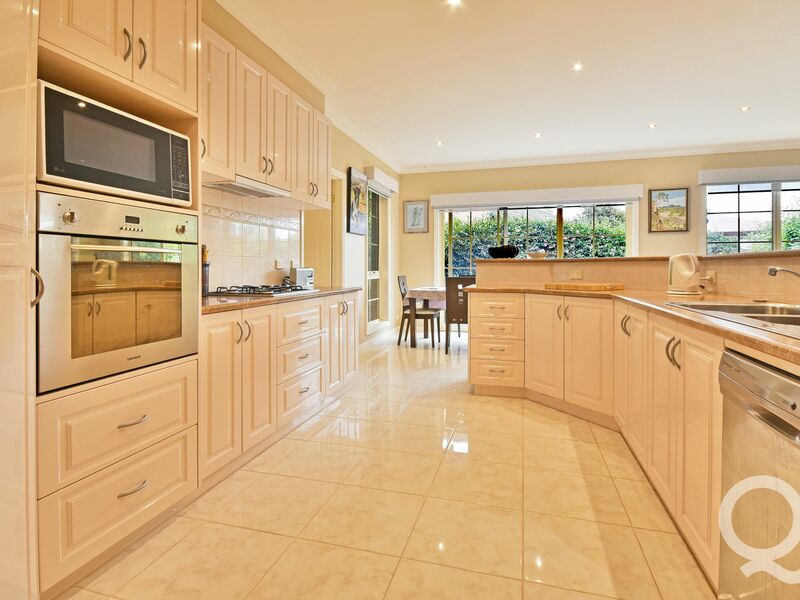 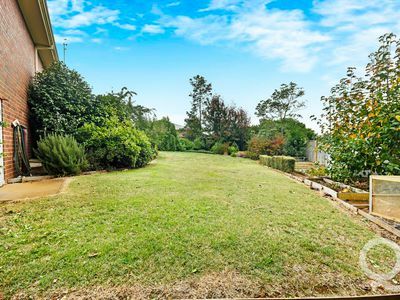 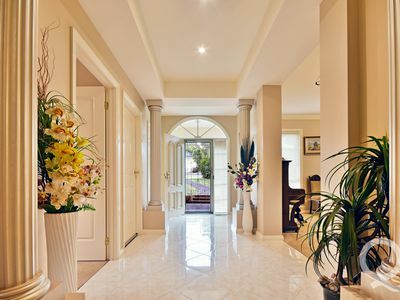 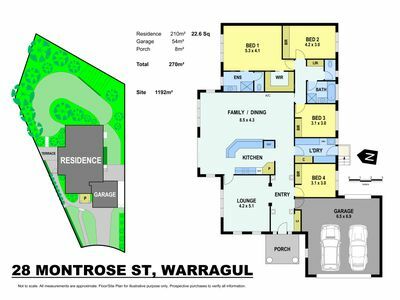 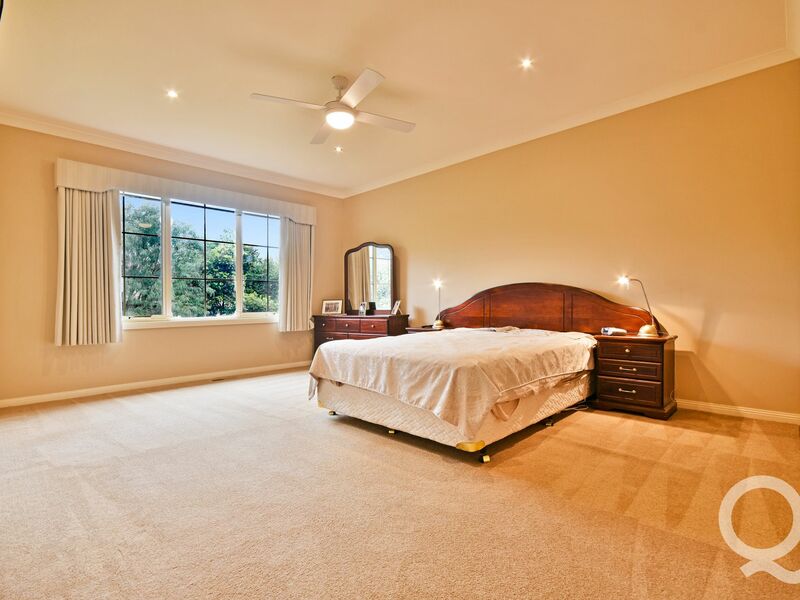 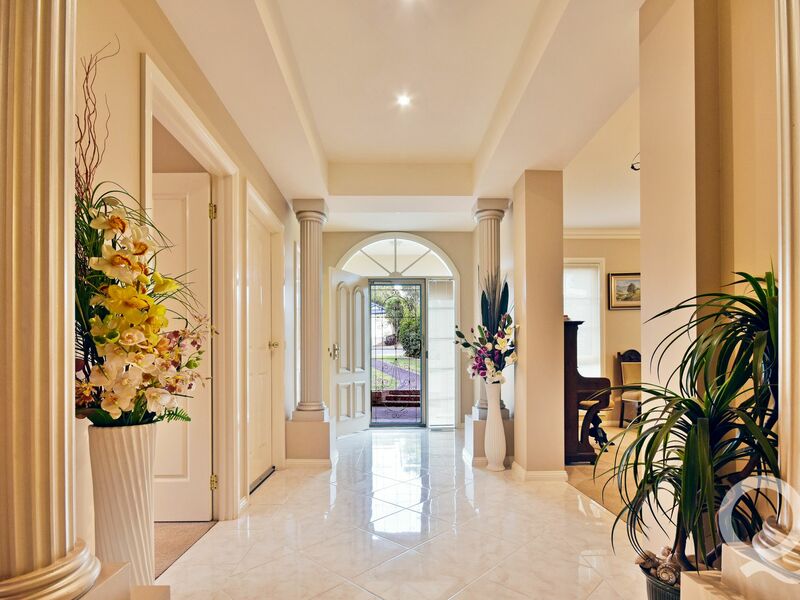 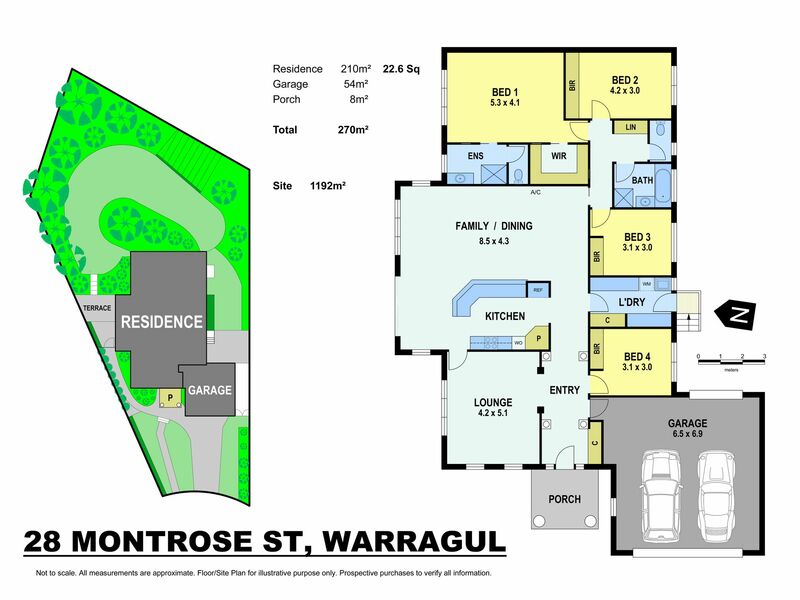 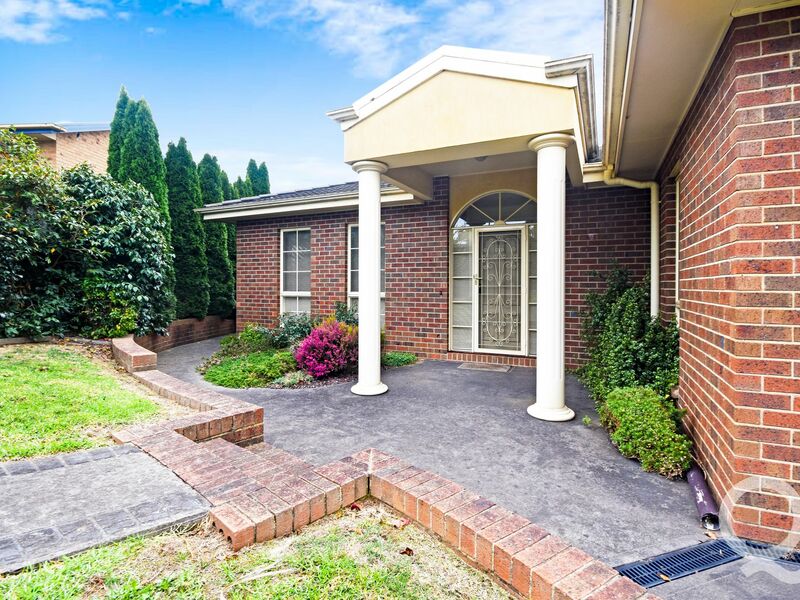 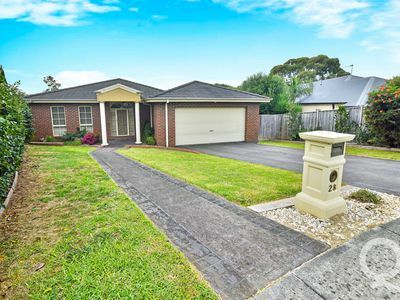 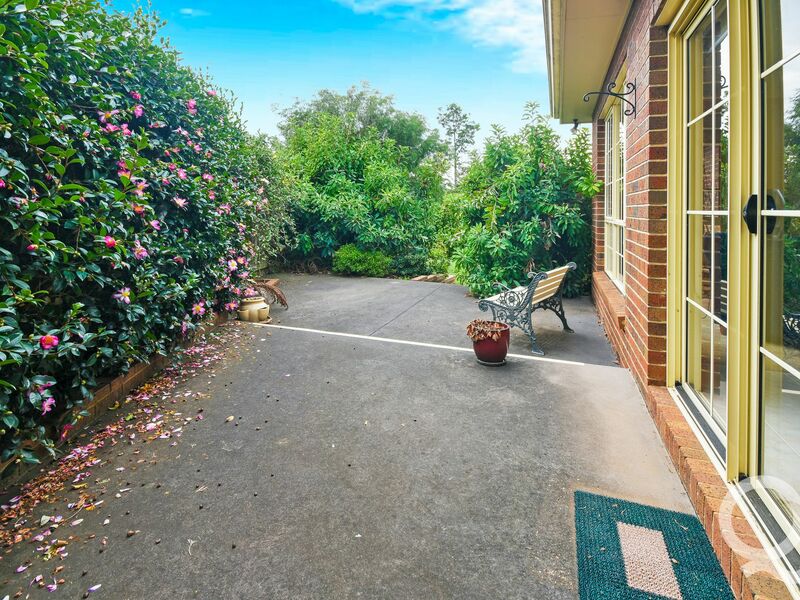 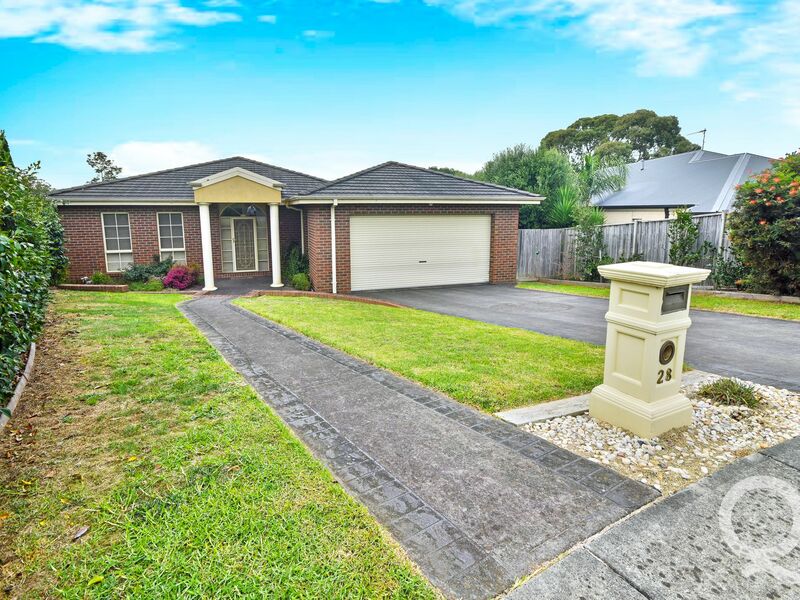 Situated on a generous 1192m² allotment at the end of a court in an excellent location within gentle strolling distance to Warragul North Primary School, convenience store, park land and walking track is this private brick veneer residence in a mature landscaped garden setting. 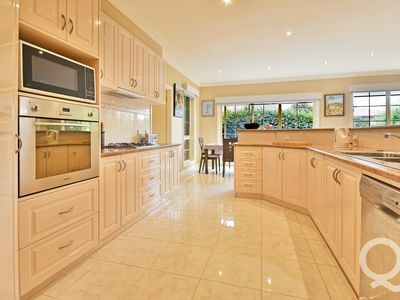 Entry into this well maintained and presented home will reveal 4 spacious bedrooms (main with ensuite and walk-in-robe), 2 separate living rooms, meals area, large kitchen with great bench space, central gas heating, ducted vacuum, split system, 9 foot ceiling height and large double garage with internal access. A private patio, accessed directly from the meals arrangement is ideal for outdoor entertaining. 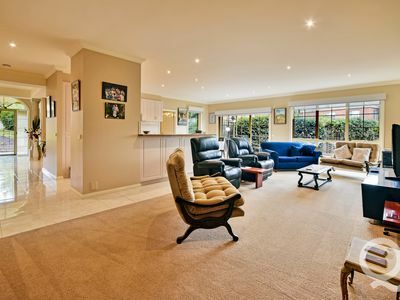 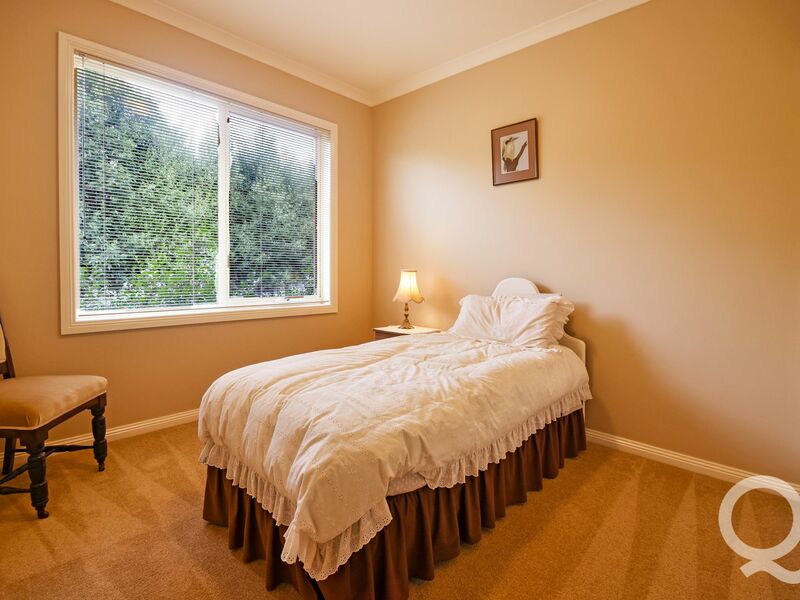 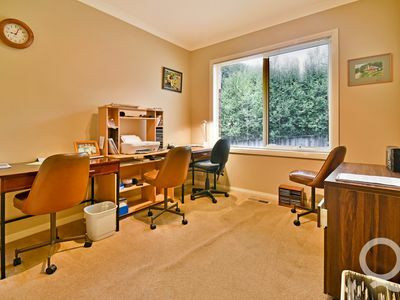 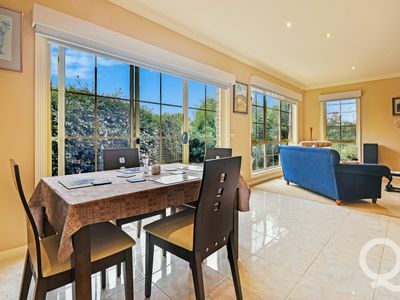 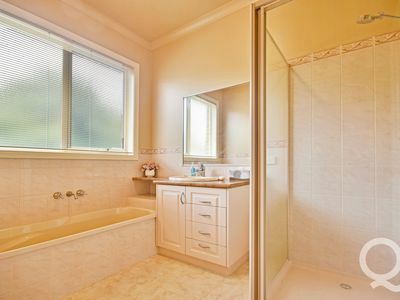 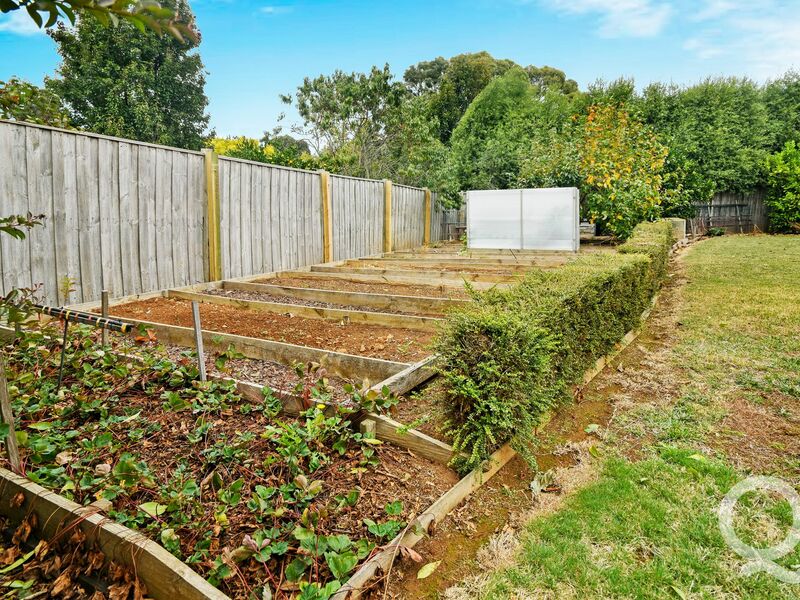 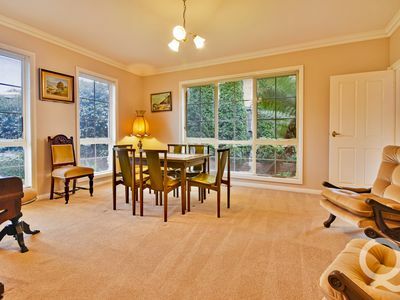 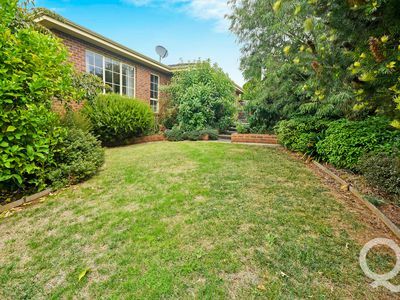 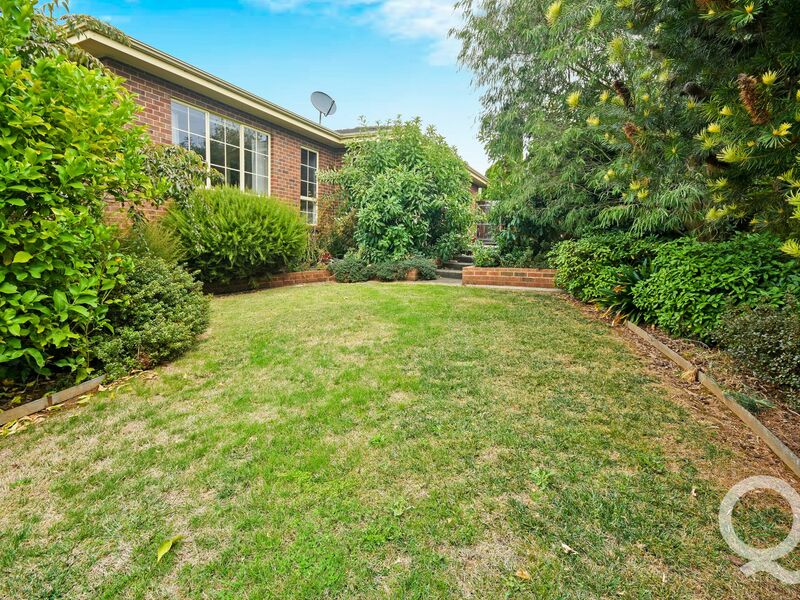 Afforded with a sizeable rear yard for your vegie and garden pursuits, this home could be your next destination.